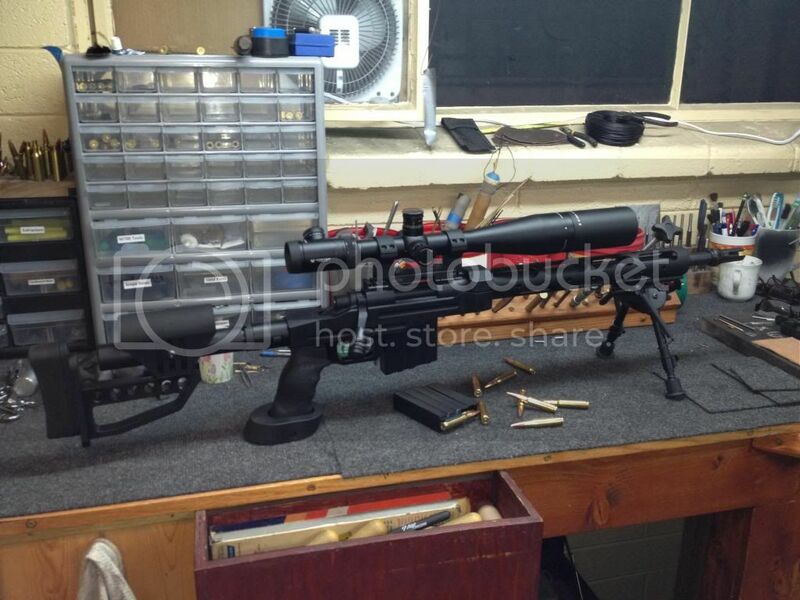 Hey everyone, I managed to finally grab the last 6-24x50 ffp mrad from swfa for my rifle which is scheduled to be completed on the 9th. I have a course scheduled for the 2nd of February so I'm in a dilemma. 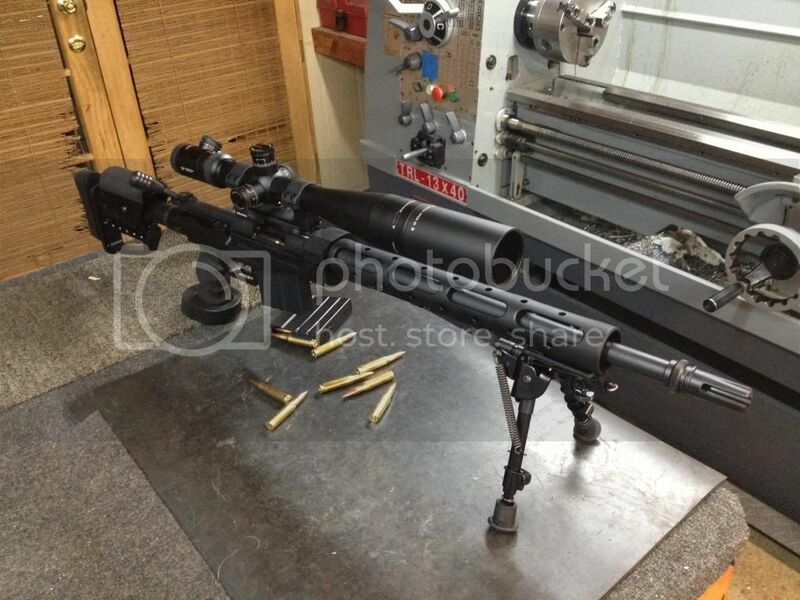 I need to get the scope on the rifle, zeroed and figure out some loads before the course. The illuminator on my scope is not working, I checked the FAQ and no, I am checking it at 8, 9 and 10 intensities. The reticule is only illuminated between the off and on positions, so a bump turns it off, now after trying that for a few times it doesn't work at all, this confirms that it is not the battery that is the issue. Are there any quick fixes for this? I have it packed to go back to Vortex tomorrow if worse comes to worse and I am not worried whatsoever that I will have a good Vortex optic in my hands, I just am disappointed no one QC'd this. I already waited weeks for one to become available, only having tasted the lovely fruits of this scope to have to send it back. Otherwise this thing is beautiful, the nicest scope I've ever laid hands on, about 10x Better than the standard viper series. It's so nice I don't want to send it back. Do I need an RMA number? Also do I pay the shipping to Vortex? I'm really sorry to hear that you are having this trouble. One other thing you might want to check first is to make sure the battery cap is all the way tight. If that doesn't help then please call customer care at 1-800-426-0048 and they will get it taken care of ASAP. You shouldn't have to pay shipping. We have a very good repair department and they should be able to get it fixed and back to you very quickly. If there is anything else you need just let me know and thanks for choosing Vortex! Way sorry to hear that you are having problems with this scope. I would definitely be frustrated too. One thing you might want to check before sending it in is the battery cap. When you tighten down the cap, are you using your fingers of a coin? Many peolpe will finger tighten the cap and it sometimes is not enough to provide good connectivity. I would try using a nickel and tightening the illumination cap down until it will not continue to tighten further down. If this does not work, please give our customer care center a call and they will be happy to get you taken care of. The number is 800-426-0048 ext. 4. Please let me know if there's anything else we can do for you. Thanks for the very prompt response. I used a coin, but the problem persisted. I talked with CS and Jeanie (spelling?) was very friendly and got a shipping label sent to me, I shipped the scope out today! Thanks for the easy service. Will let you guys know when scope is in hand and mounted, maybe even a few pics. Sounds great, definitely let us know if you have any other questions. Can't wait to see what the rig looks like all set-up! Just thought I'd say that the scope came a day before I needed to put the rifle together! Perfect timing. I got the scope yesterday 9 January 2012, nicely packed and working flawlessly. Here is what it looks like all set up! Thanks guys you rock! Oh wow, that's such a cool looking setup! Have you gotten out to shoot it yet? Not yet! That's what the weekend is for. Can't wait to get it rolling for the upcoming course I'm taking. Glad I went with the Vortex as usual. Well shoot straight and have fun. I'm sure it will be impossible not to have fun with that thing. Thanks again for choosing Vortex!